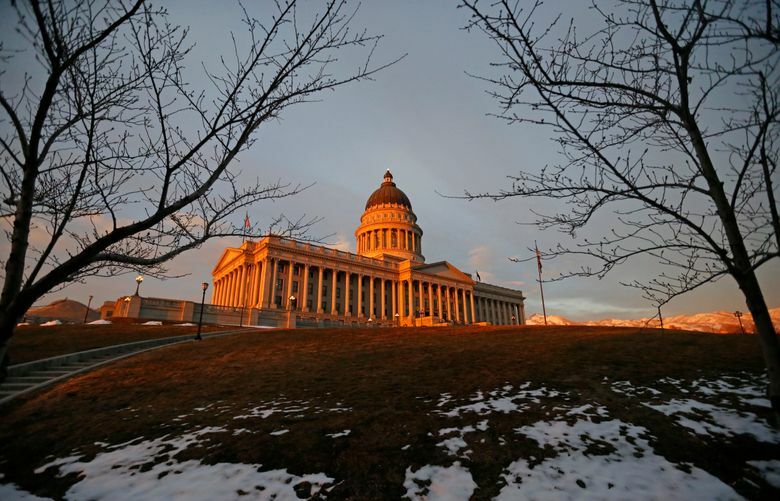 SALT LAKE CITY (AP) — Facing a number of well-funded groups going to the voters with ballot initiatives after years of frustration at the state capitol, Utah lawmakers took some action on some hot-button issues this year. The headline deal came with Our Schools Now, whose backers included the NBA’s Utah Jazz team owner Gail Miller. The tax agreement would boost education spending by $375 million, about half of what ballot-initiative supporters wanted. But the deal eliminates the chance of defeat at the ballot box. Other steps don’t look likely to stop plans to ask voters to change laws. On Medicaid, legislators reversed course and approved expanding coverage to about 70,000 more low-income people, but the plan still needs federal approval and would only cover about half of what ballot-initiative supporters want. On medical marijuana, lawmakers agreed to let some terminally ill people try the drug through a state-approved grower. The lawmaker behind the bill called it a step forward, but it’s far short of the broad legalization that advocates want to take to the ballot in November. Lawmakers also used their 45-day session to set a nearly $17 billion budget and drop the state’s income tax rates. They backed away from some other high-profile ideas, though. Divisive plans to name a scenic highway after President Donald Trump and repeal the death penalty died, as did proposals to strengthen the state’s stand-your-ground self-defense law and bar abortions based on a diagnosis of Down syndrome. 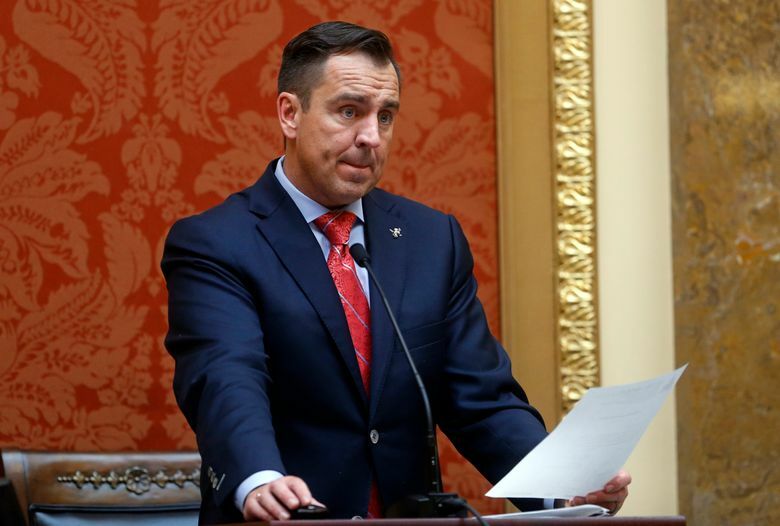 The Legislature’s attorneys warned that the abortion ban would likely be unconstitutional, and Rep. Mike Noel, the sponsor of the Trump highway proposal, said he shelved the idea because he received too much blowback and negative attention from Trump critics. Republican House Speaker Greg Hughes said he would have gotten behind Trump Highway. “I loved that road! I wanted that road!” he said. 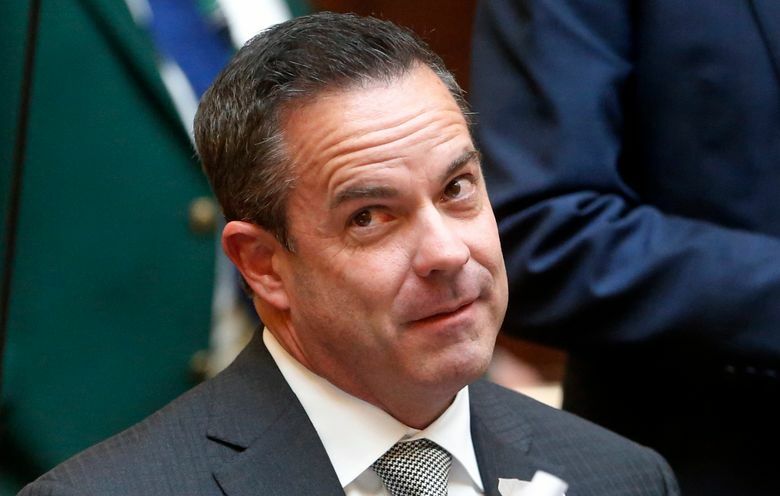 Hughes, who announced in January he would not seek re-election after 15 years in the Legislature, used his last session to throw his political clout behind efforts to repeal the death penalty and try to prevent school shootings. With the death penalty, Hughes appealed to his colleagues’ libertarian leanings, arguing that ending capital punishment should be a conservative position. The measure failed to win enough support to pass the House. He also backed a bill to allow police to temporarily seize the guns of those deemed to be a threat, but the measure, introduced in the session’s final days, also failed. Hughes said Thursday he was disappointed the efforts didn’t prevail, but he believes the conversations will continue. 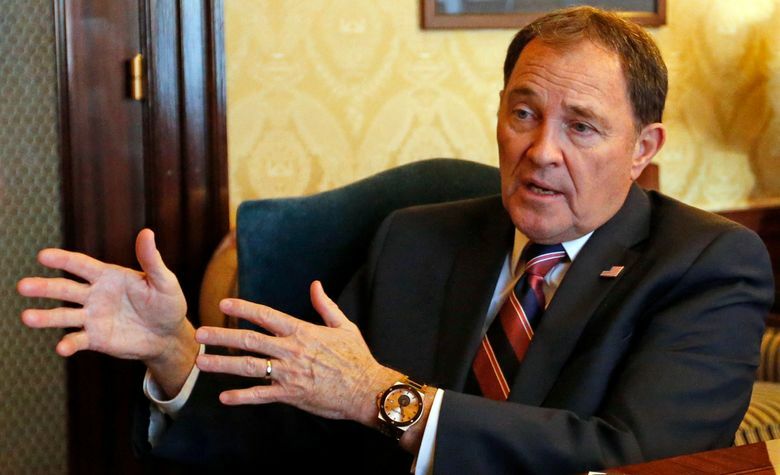 Other highly-anticipated measures that failed to gain approval included a proposal to strengthen the state’s hate crimes law with protections for gay and transgender people. For the second year in a row, the measure never got a hearing. 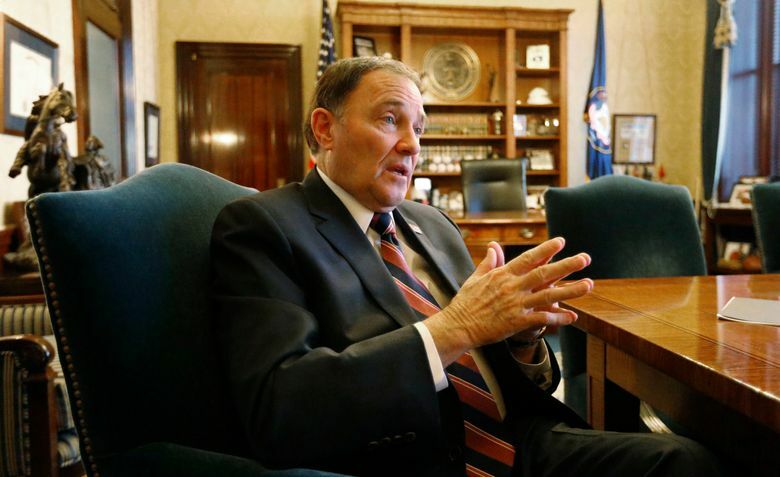 Several lawmakers tried to delay or repeal Utah’s new DUI threshold set to take effect in December, arguing the new strictest-in-the-country 0.05 percent limit would hurt the state’s reputation. Supporters said it would save lives because people start to become impaired with their first drink. Another alcohol rule was poised to be repealed Thursday. A much-ridiculed law requiring restaurants to post signs declaring that they are “a restaurant, not a bar,” and bars to declare they are “not a restaurant,” was headed to the governor’s desk. 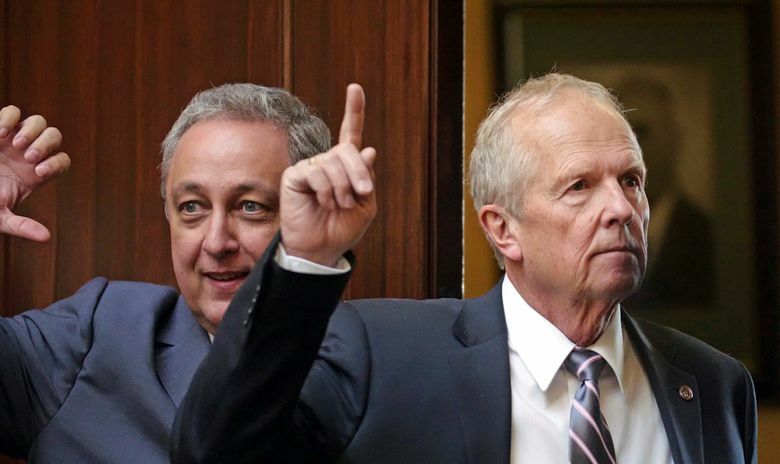 Kaysville Republican Rep. Brad Wilson, who sponsored a 2017 law requiring the signs, said he moved to repeal them because they were not “terribly effective” and the state had received complaints. His change would still require bars to post a sign making it clear those under 21 are not allowed in. Lawmakers also earmarked $1.65 million in the budget to launch a lawsuit against California over rules that make coal-fired power more expensive. 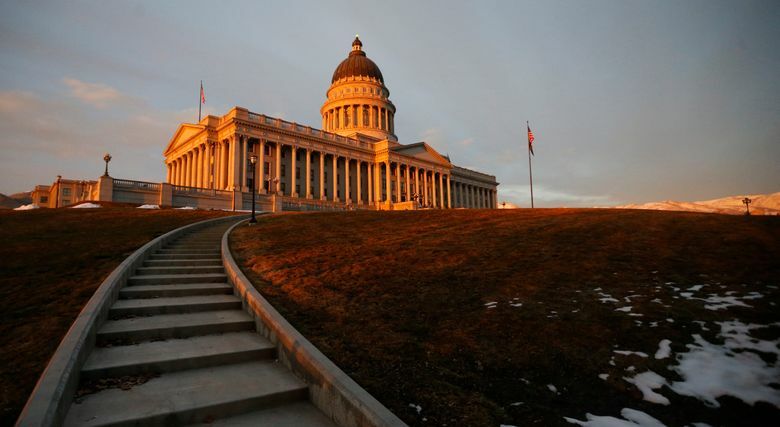 Utah GOP legislators argue California’s policies violate the U.S. Constitution’s Commerce Clause and hurt coal miners in rural Utah. 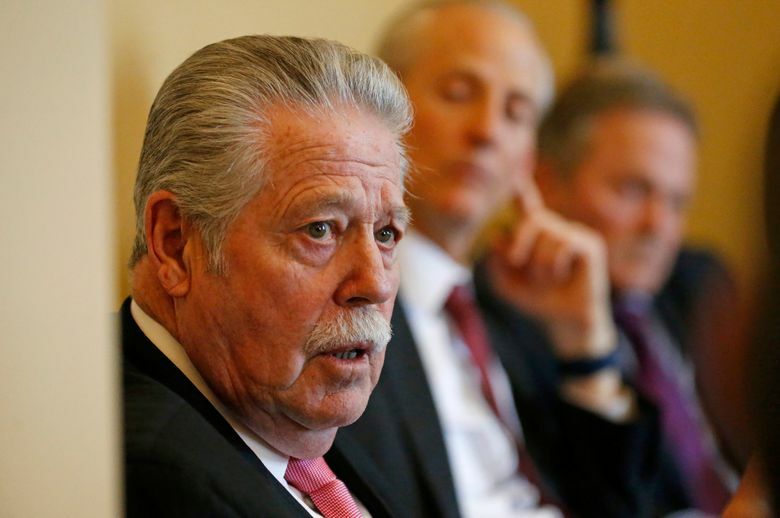 The session was also marked by allegations in February that former Republican Rep. Jon Stanard, a Republican who abruptly resigned days earlier, had purchased at least two hotel rooms with taxpayer money that he was accused of using to meet up with a prostitute. Stanard’s attorney declined to comment on the allegations, first published by the DailyMail.com. 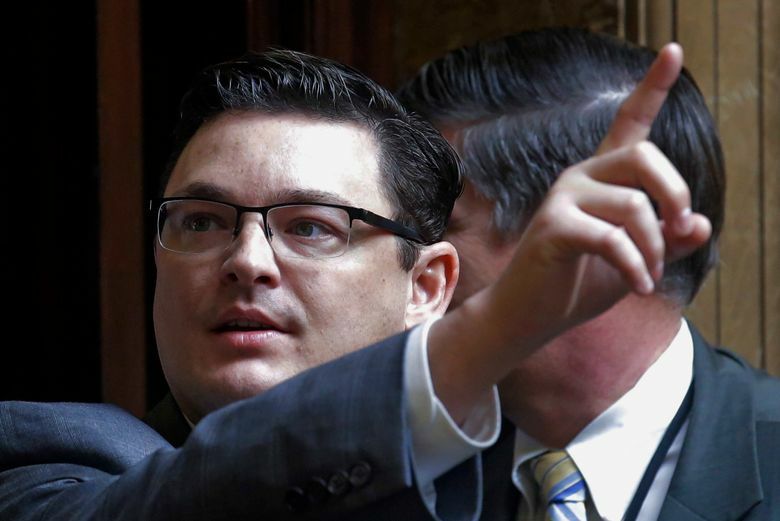 Utah House chief of staff Greg Hartley said in a statement Thursday that Stanard will be asked to reimburse about $225 used to pay for the rooms. This story has been corrected to show that voters would be asked about the gas tax in November, not December. It has also been corrected to make it clear bars will have to hang signs making it clear that those under 21 are not allowed in.